DESOTO—The DeSoto High School A Cappella Choir will be touring London, England during Spring Break. Prior to this exciting tour, they will present their “London Experience Concert,” in DeSoto February 26, 2017. There will be two performances (5 p.m. and 7:30 p.m.) at St. Anne’s Episcopal Church, 1700 North Westmoreland Road. Come support them financially (all donations are tax-deductible) and experience the wonderful repertoire they have prepared to perform across the world. Touring London, March 8-16, 2017, is an opportunity of a lifetime with an educational component for the students. They will take the world stage and perform in amazing, ancient places for an international audience. Singing in a cathedral built in 1043 AD is an experience that will never be forgotten and sharing those moments with family and friends is priceless. They will be traveling as ambassadors of DeSoto, the state and nation. The tour will start off in Oxford, home of one of the world’s greatest universities and a seat of learning since the 12th century. Then they will then travel to Stratford‐upon‐Avon and visit the birthplace of William Shakespeare. They will visit the Tower of London, Westminster Abbey, and the Parliament area, cruise down the Thames River, tour the City of London, and observe changing of the guards at Buckingham Palace. “London Experience Concert,” in DeSoto on February 26, 2017, at St. Anne’s Episcopal Church, 1700 North Westmoreland Road in DeSoto, Texas with two performances at 5 p.m. and 7:30 p.m. Under the direction of Pamela Dawson, the A Cappella Choir is an auditioned, varsity mixed choir composed of freshman through seniors. 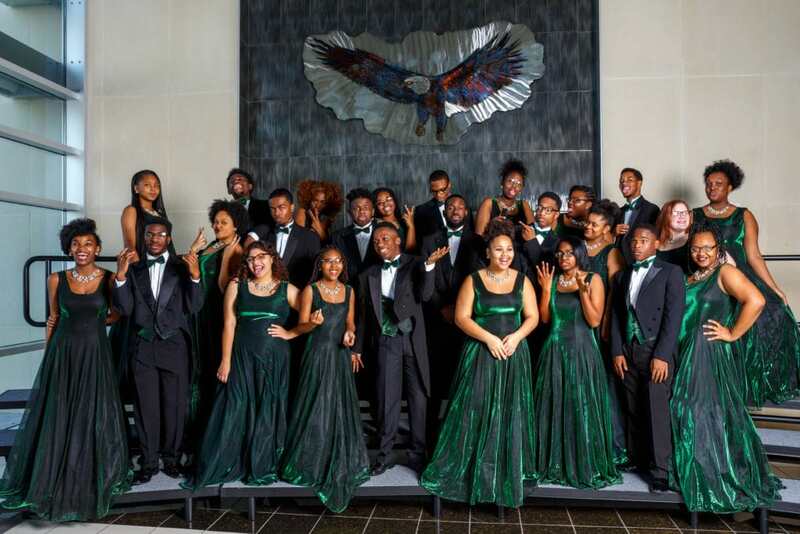 Members of this choir maintain a high academic standing while taking AP and Pre-AP classes. They are active in a multitude of school, community, and religious activities including: athletics, theatre, cheer-leading, dance, National Honor Society, Mu Alpha Theta, Texas Association of Future Educators, and various other organizations. 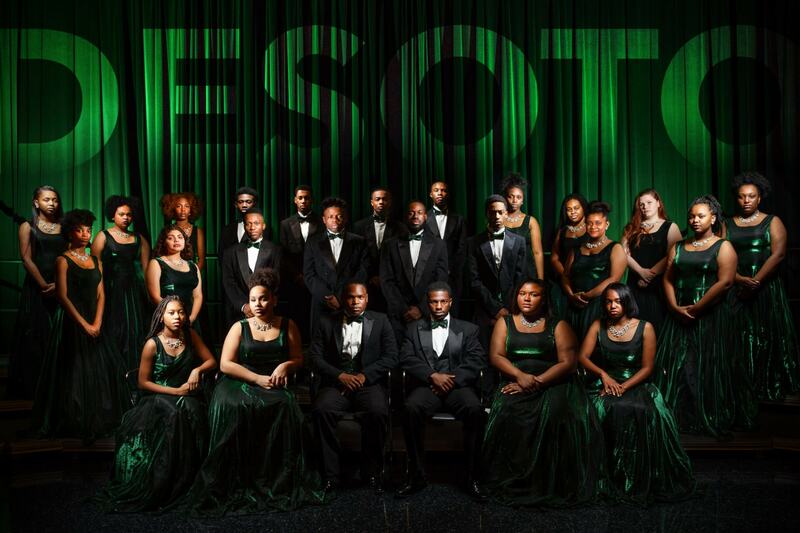 In the recent past, the DeSoto High School A Cappella Choir has toured extensively. They competed in the International Heritage Festival in Toronto, California and Atlanta. In March 2015 they traveled to Washington DC, where they participated in the Festival of Gold.